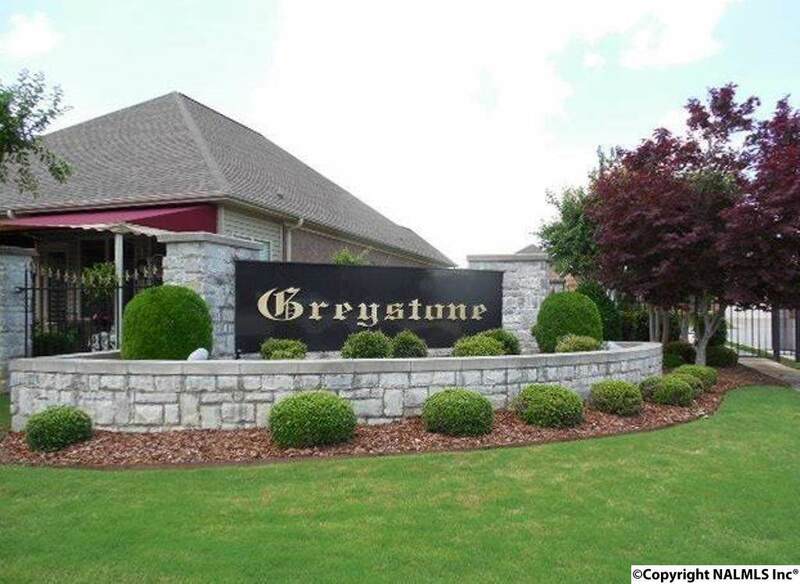 New Home in Greystone Subdivision - Now Under Construction! 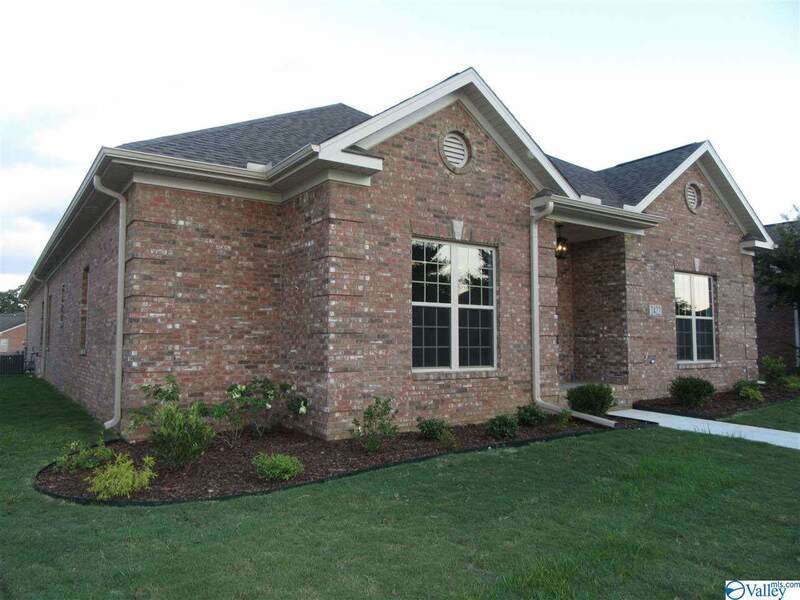 This full brick patio home will features a 3 Bed, 2 Bath floor plan with 2327+- sq ft of living space, 2 car rear entry garage, floored walk-up attic storage, outdoor porch & patio area, and HOA lawn care maintenance for easy living. Foyer entry opens to Formal Dining Room that will feature trey ceilings! 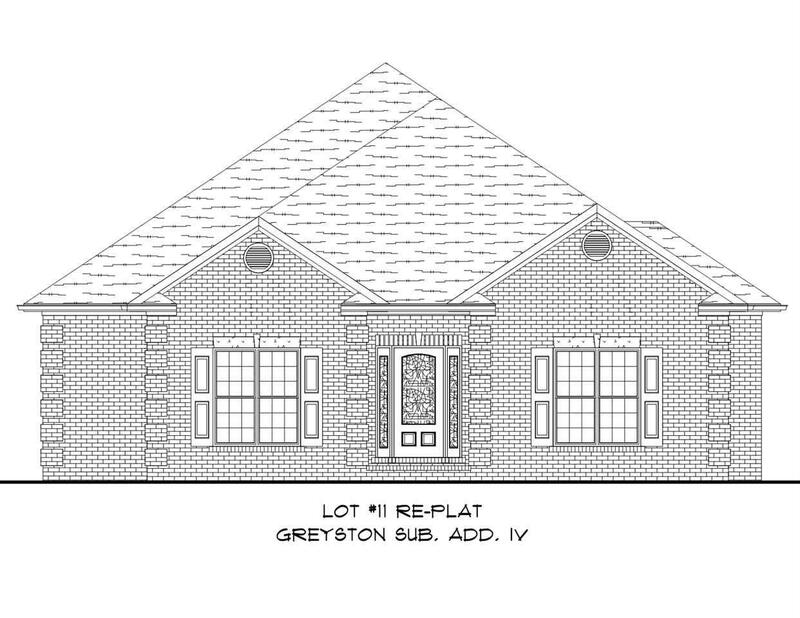 Kitchen with Eat-in Breakfast Bar & Breakfast Area will open to 21x20 great room with high ceilings & gas log fireplace! Master suite with features glamour bath with double sink vanity, Zero Entry Tile Shower, Linen Closet & Walk-in Closet. Bedroom 2 & 3 also feature walk-ins! Indoor Laundry. 1 Year Builder Warranty to be provided.